Like some of you, I’ve kind of been getting event fatigue in recent years because the Big Two just can’t cease rolling out one limited crossover series after another. In fact, they sometimes put out more than one at a time. But when they turn out to be good reads, then you really can’t complain too much. Well, if you happen to be a lover of the X-Men, then you’ll want to pay attention. As it turns out, the mutants will be the focus of Marvel Comics’ next big event. Believe it or not, two separate books penned by Jonathan Hickman require your time. 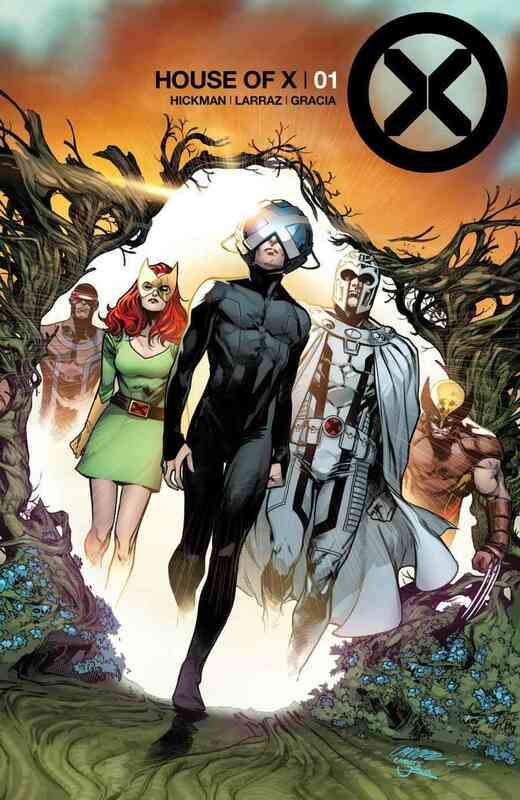 One is House of X, illustrated by Pepe Larraz, which is set to explore Charles Xavier’s plan for mutantkind. Powers of X, meanwhile, will be drawn by R.B. Silva and aims to reveal “the secret past, present, and future,” as the House of Ideas puts it. 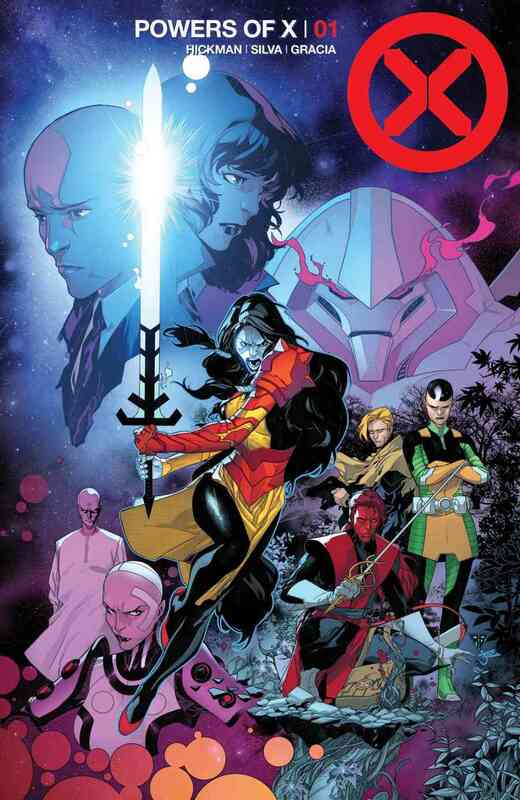 Already, the publisher has mentioned this story in the same breath as classics such as Giant-Size X-Men, Age of Apocalypse and New X-Men, so that will no doubt raise expectations for True Believers everywhere. While it remains to be seen if this soon-to-be released saga ultimately catapults itself into that echelon, you can feast your eyes on the covers to both House of X #1 and Powers of X #1 in the gallery below. Be sure to check out both of these exciting additions to the X-Men library when they arrive in comic shops this July.